Description: US 24, an American Navy base in a small island in the Pacific, is annihilated. 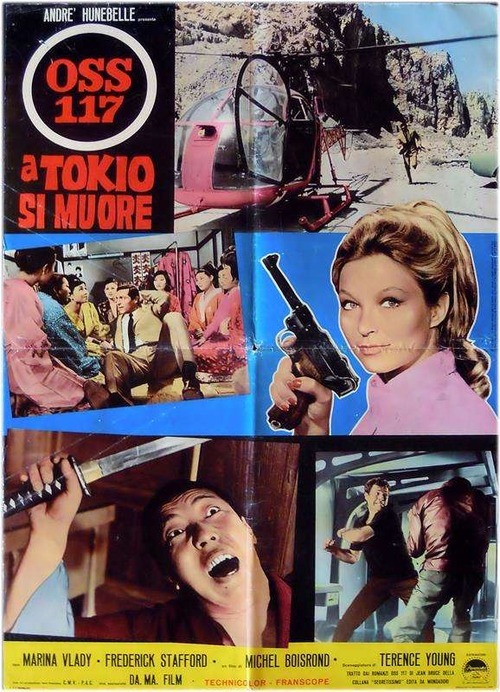 Hubert Bonisseur de la Bath, a French aristocrat that is also a secret agent, OSS 117, is sent to Tokyo to investigate who did it. Soon, he finds out that a cypher girl in the American embassy had passed vital information to a Japanese gang. Eva Davidson confesses to him that she did that under cohertion, and is now ready to cooperate. 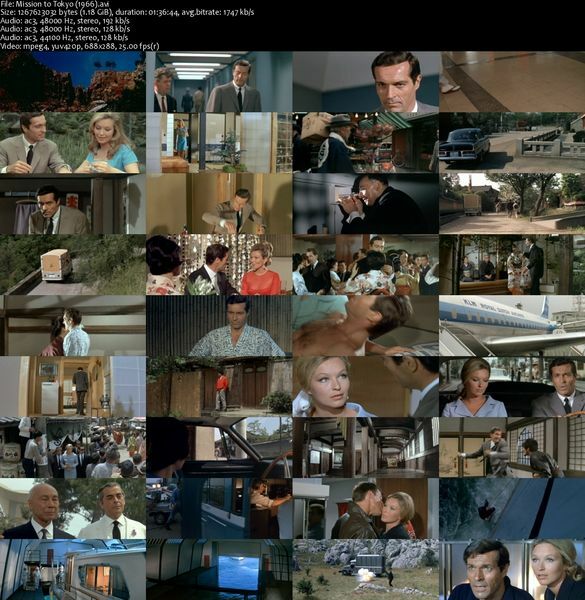 OSS 117 will pretend to be Eva’s husband, to better cover the contacts between her and the gang that is pursuing more information about a second naval base. Each step is a battle for his life, and he suspects that Eva may have not tell the whole truth. 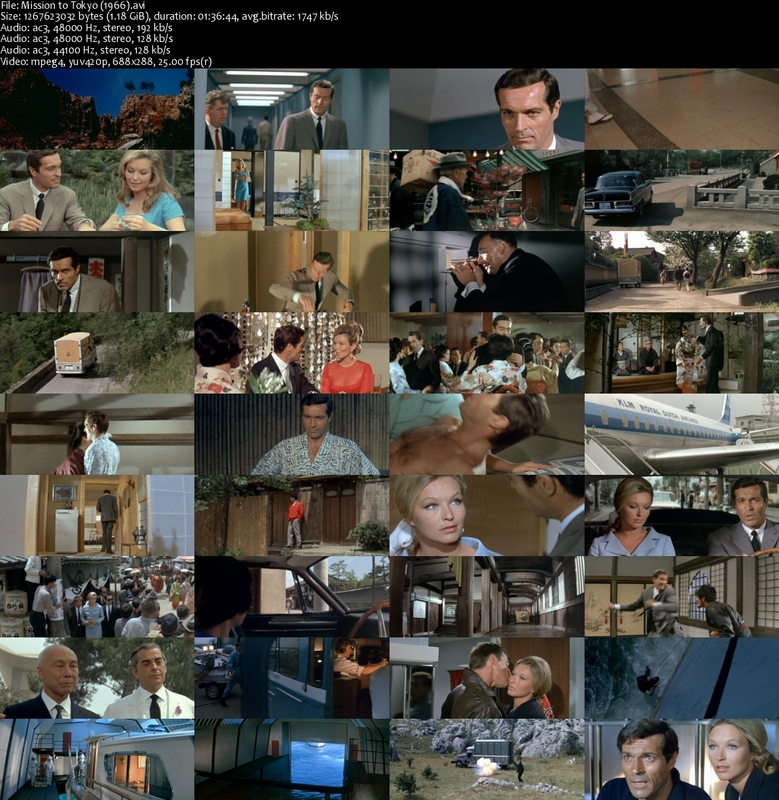 Tagged Based On Novel, English, France, French, German, Spy. Bookmark the permalink. Thanks rarelust!!! Have a nice day!